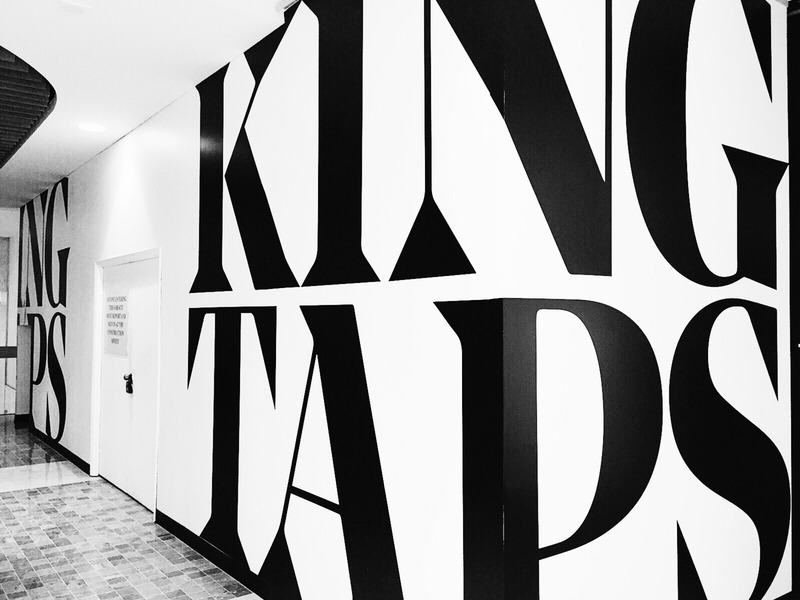 Calling all beer lovers, King Street West will be home to a new tap house, King Taps! It’s no secret that most of us enjoy a mid-week drink after a long day in the financial district, or on a regular Friday night, or perhaps the occasional pint here and there. 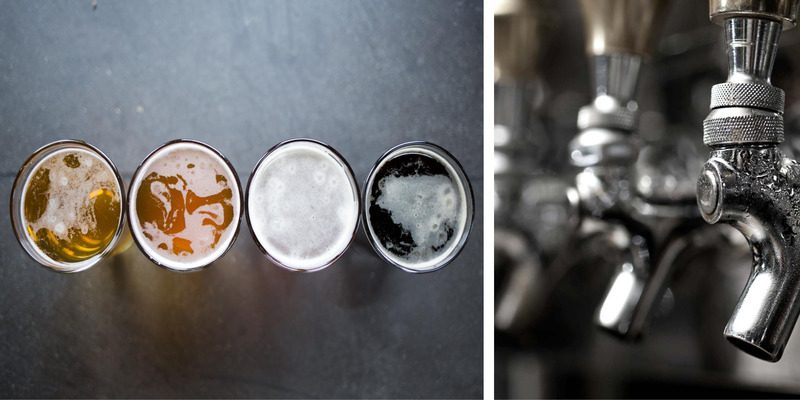 Regardless, we know how important the beer scene is to Torontonians, which is why we are thrilled to be a part of the team bringing this tap house to Toronto. 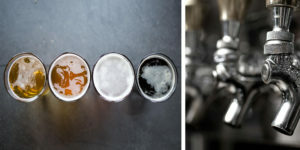 Quite literally, King Taps will be the King of taps carrying over 50 craft and international beers and 20 wines on tap. If for some (insane) reason that doesn’t do it for you, the food definitely will. 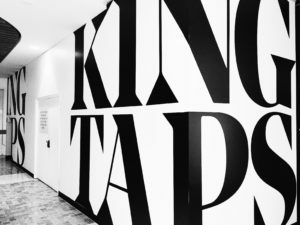 The King Taps menu has been carefully curated for this Toronto location with Canada’s top culinary talents and star chefs Rob Feenie and Matt Stowe behind the menu. For far too long, we have had a vision of animating the space under the food terrace at First Canadian Place facing King Street. We knew that there was an amazing opportunity for a patio full of life and entertainment, but we had to marry the perfect tenant to the vision. The Beauleigh team put our heads together to ask ourselves, “What is Toronto missing?”. We live in one of the world’s coolest cities booming with unique concepts, amazing operators and award winning designers. So what can we bring to the city that hasn’t already been done before? Hello King Taps! King Taps is part of the Cactus Club family, so you know everything from the design, down to the service and vibe is going to be unmatched. We are impatiently awaiting the opening of this new tap house in 2017!